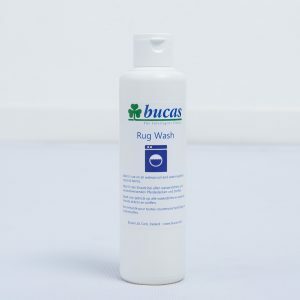 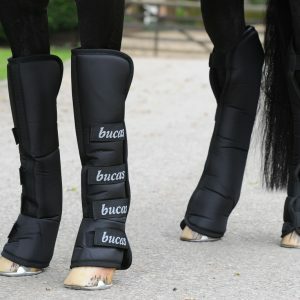 The new Bucas Atlantic Turnout range is a rugged addition to the Bucas range of robust and durable turnouts offering protection across a broad range of temperatures. 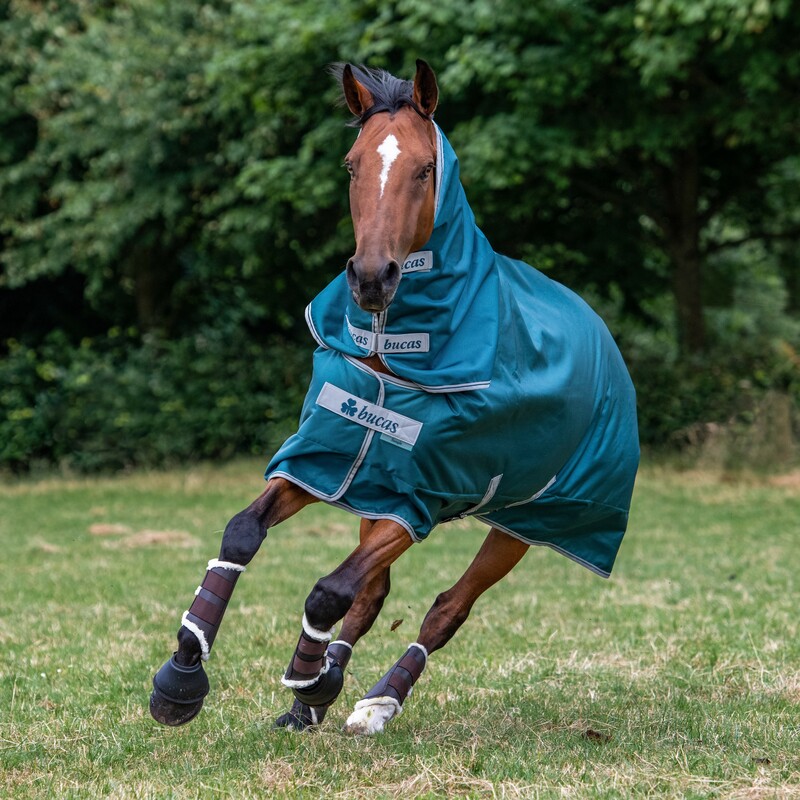 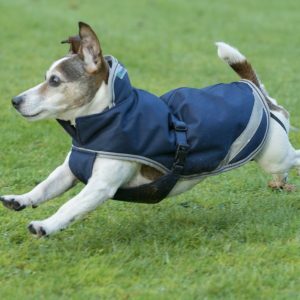 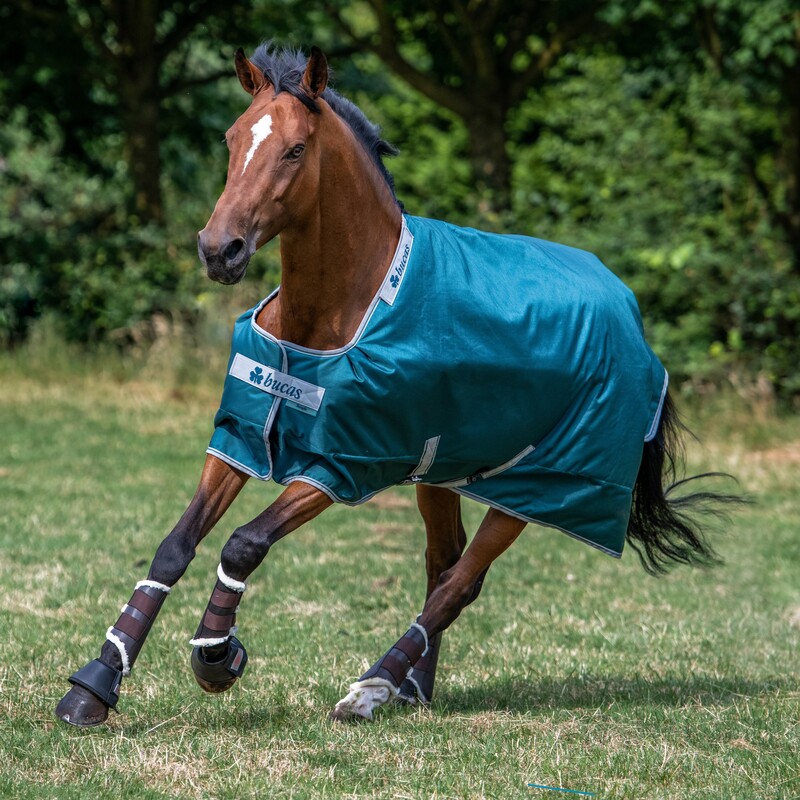 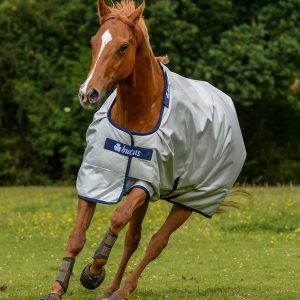 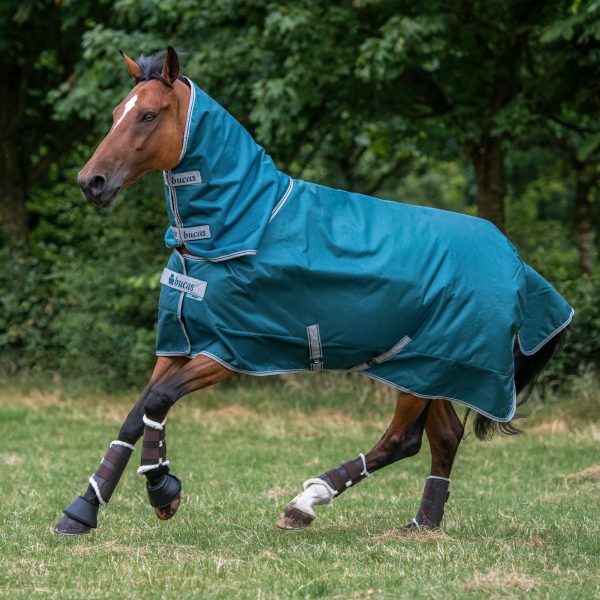 The Atlantic Range has a Ballistic Nylon outer and introduces our new silky Dermo-care lining with wicking and Stay-dry properties that helps to keep the horse dry and the coat smooth and soft. 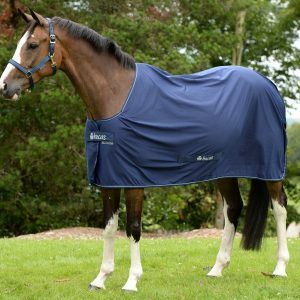 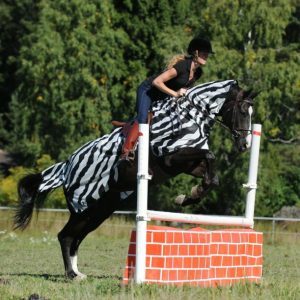 The Atlantic has a Click’n Go front closure with magnetic Snap-lock to help keep the rug securely fastened on your horse. 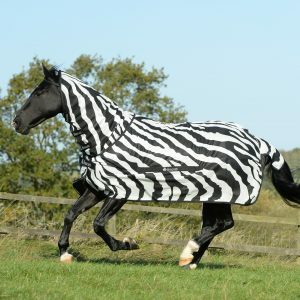 It is the perfect fit with shoulder darts and Ballistic nylon shell with waterproof and breathable coating. 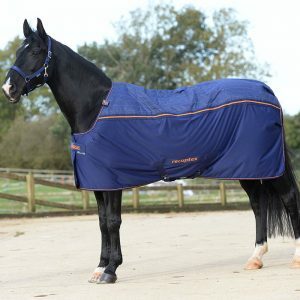 With a great choice of insulation, 50g, 200g and 400g, you are bound to find a suitable weight for all weathers. 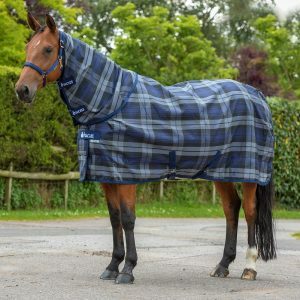 Available in a Classic cut, with a Combi Neck sold separately.